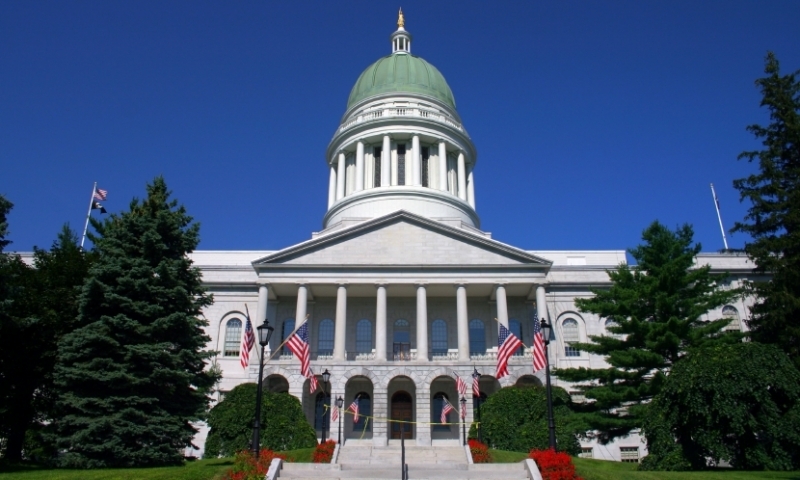 Maine’s capital, Augusta is the seat of state government and the heart of state history. With a resident population of 18,500, the city swells with vacationers and official visitors. Center of Maine history and government. 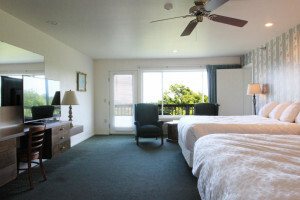 Welcomes visitors with ample services, restaurants, and accommodations. Abundant cultural and recreational activities. Central to all areas of the state. Located along the Kennebec River, Augusta is 100 miles from Mount Desert Island, 60 miles from Bangor, 55 miles from Portland, and 165 miles from Boston. Because of government activities and the University of Maine campus, Augusta has more accommodations and restaurants than most cities of its size. 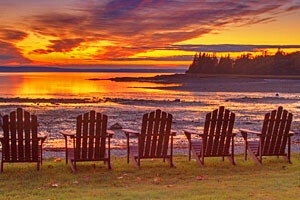 B & Bs, local inns, and national motel chains offer many options. 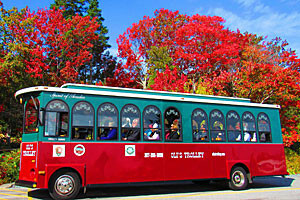 Visitors enjoy golf, hiking, biking, tennis, playgrounds, water sports, and athletic activities in and around Augusta. Art galleries, museums, and walking tours offer a big-city experience. The esteemed music department of the University of Maine at Augusta opens its jazz performances to the public. Built in 1833 in the Federalist style, the Blaine House is the official residence of Maine’s governors. The Children’s Discovery Museum gives children hands-on learning experiences. Numerous memorials, forts, monuments, and museums pay tribute to state and national history. The shortest route from Augusta to Bar Harbor follows I-95 N to Exit 182A in Bangor, then goes east on I-395 a few miles to where merges onto US-1A, which heads to Ellsworth. The route leaves US-1A at Ellsworth, where it picks up ME-3 E to Trenton. From there ME-3 E crosses over the spectacular Mount Desert Narrows to Mount Desert Island, and continues on to Bar Harbor. The scenic route takes ME-3 E from Augusta to Belfast, where it merges with US-1 N. Following the coast, ME-3 E/US-1N crosses over the breathtaking Penobscot Narrows Bridge on Verona Island and heads to Ellsworth. At Ellsworth ME-3 E and US-1 N diverge. 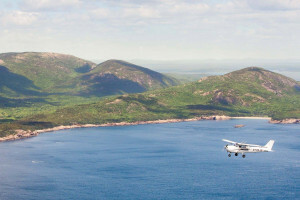 The route continues on ME-3 E, which goes to Trenton, crosses over the spectacular Mount Desert Narrows to Mount Desert Island, and continues on to Bar Harbor.